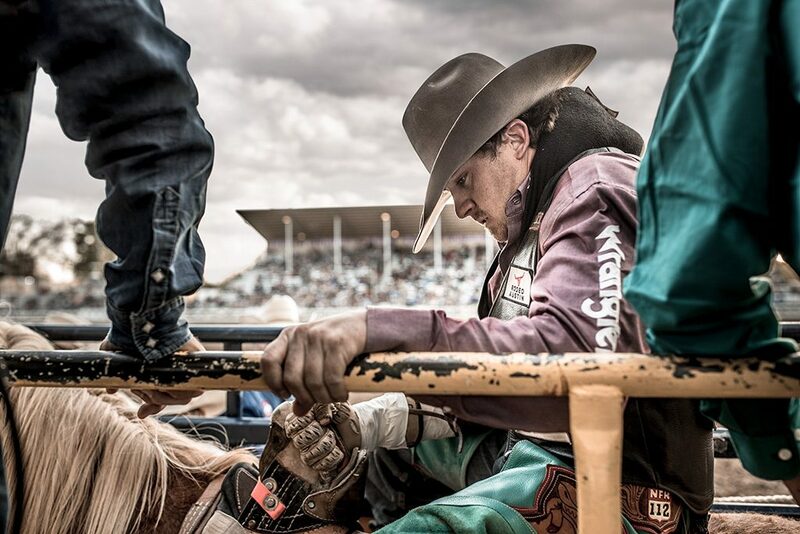 I am thrilled to announce that my work was selected for 10 Graphis Awards in the 2018 Graphis Photo Annual, including gold and silver medals.The winning projects range from Western fashion campaigns for Wrangler, portraiture for Canon, heavy-industry images for Walls Outdoor Goods, plus crossfit and personal fine-art projects. Graphis is one of the world’s largest international art competitions, and I couldn’t be more honored to have my work selected. I love shooting fashion imagery on location, as there is a fun, creative challenge of working with high-end lighting and directing models. The image above won a Silver award for Advertising. 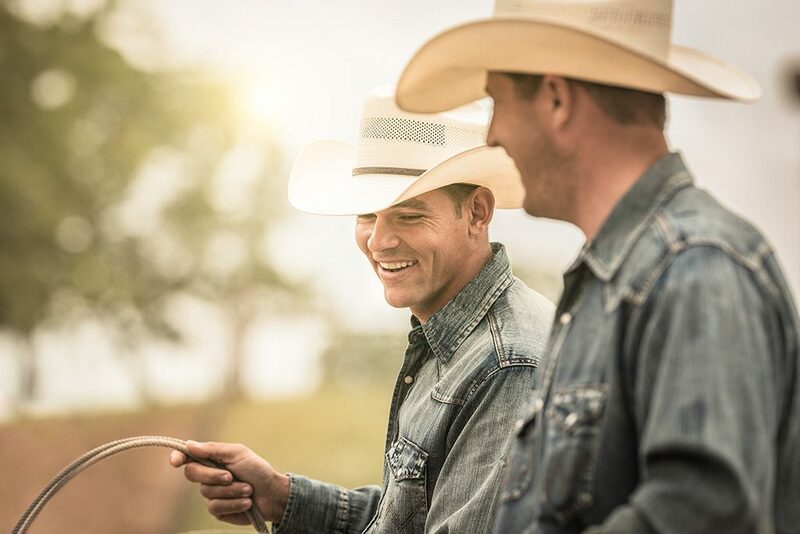 It was captured as part of a Wrangler campaign in Red Bluff, California. Photographing athletes is also a real highlight for me, as I can sculpt light and shadow in dramatic ways to showcase strength and beauty. 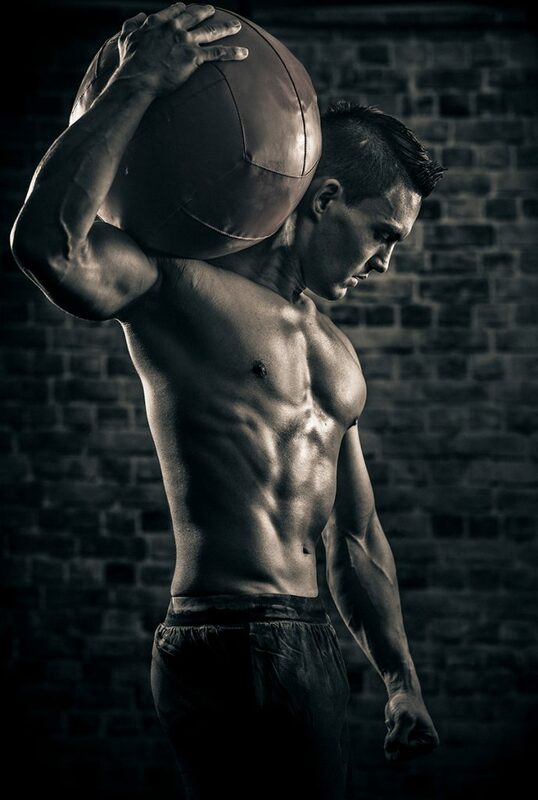 The image below won gold in the Sports category and was a Canon portraiture shoot featuring their new 85mm f/1.4L lens. The bow hunting image below won a silver medal for Advertising. It was captured as part of a recent Walls Pro hunting outerwear campaign with Art Society Global agency. This was a rugged shoot in my backyard mountains around Carbondale, Colorado. (And a note for those interested in the outerwear: this exclusive proprietary camo pattern will be available from Walls in early fall.) 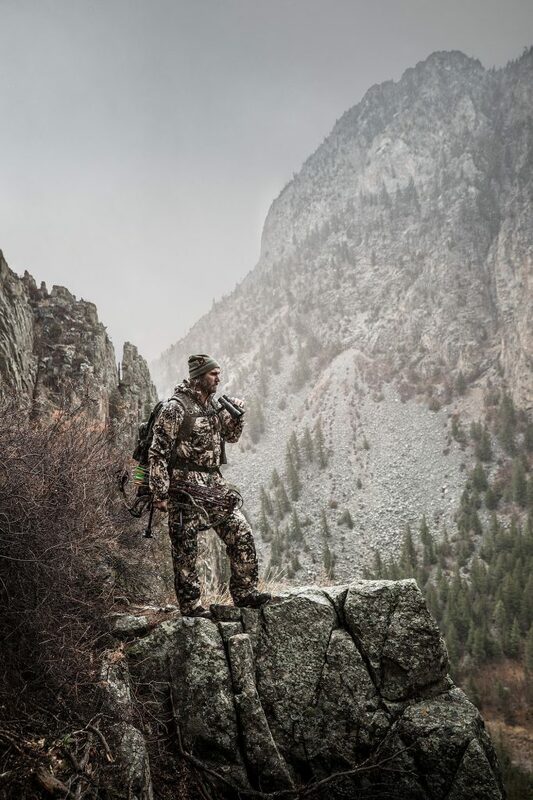 I am excited to share more photos when the campaign launches this summer, as the photos are the best I’ve ever captured in the hunting realm. The moody image below is another silver-medal image captured with Art Society Global for Walls Outdoor Goods. 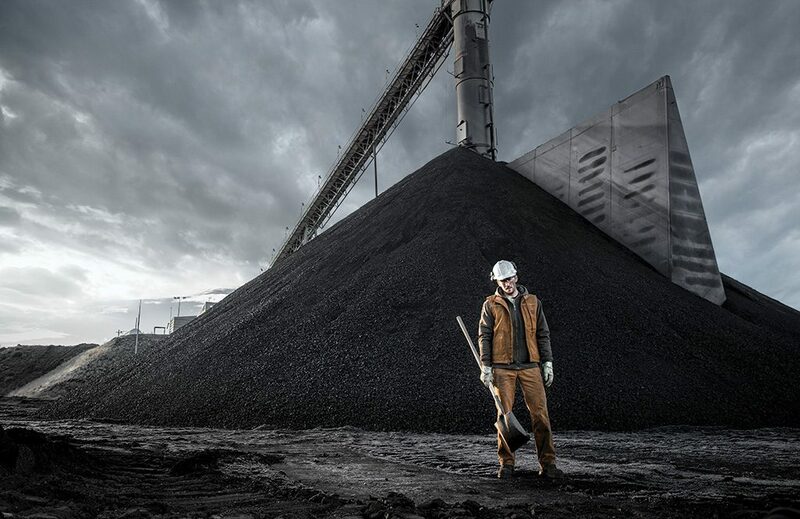 This campaign showcases a new line of tough workwear clothing. We photographed on some amazing heavy-industry locations! 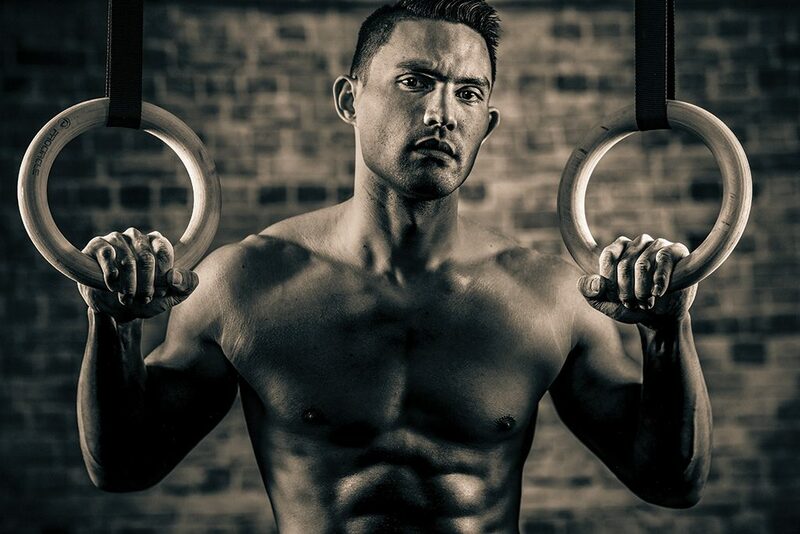 Over the years, I have really enjoyed photographing Crossfit athletes and their amazing bodies using gritty treatments to create a sense of power. This image, shot for Canon, won a Silver award in the Portraits category. The images below are also featured in the Graphis Awards Photo Annual. 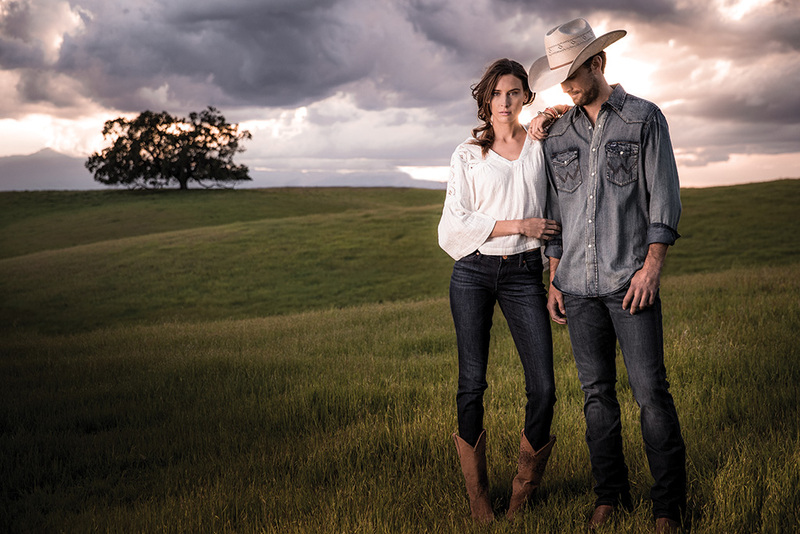 The first three are part of a Wrangler campaign in California—this dynamic shoot included alternating days of high fashion models and pro rodeo cowboys in Red Bluff, California. I am so grateful for the opportunity to shoot such a creative assignment! 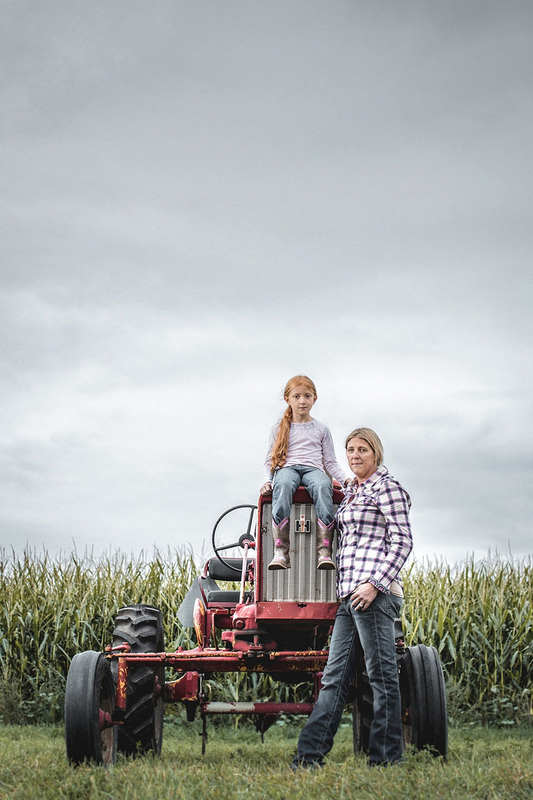 This final image featured in Graphis is a continuation of my personal project “The Farmers.” This mother-daughter farmer portrait was taken in Spearfish, South Dakota, and it is one of my favorites from the project so far. With this project, I am aiming to capture the grace and integrity of the people who are keeping an American tradition alive. You can see more from this project here. Two campaigns I recently shot for Walls Pro and Walls Outdoor Goods also won awards in the Graphis Photo Annual “Series” categories. Those two campaigns will be released soon, so stay tuned for more! As a director and photographer, I continuously strive to work with the best creatives and crews in the industry—it always makes such a difference in the images and in the overall experience. Thank you to everyone who raised the bar on these shoots and spent such long days on set – you made these Graphis Awards possible.